Are you ready for BTS’s upcoming comeback? Below are 5 things listed to help support your idols wisely. It is clear that internet with high speed is prepared to help increase views. On this afternoon (August 24th), BTS will launch the MV for their title track “IDOL”. International fans do not have the advantage of streaming digital music so it will be better to focus on increasing views on Youtube. Remember that the amount of views is important to a MV in the first hour, in the first 24h or in the first week to set new records. As far as known, most of idols’ music and entertainment activities are aimed at revenue. So it will be better for you to support idols in the most realistic way. 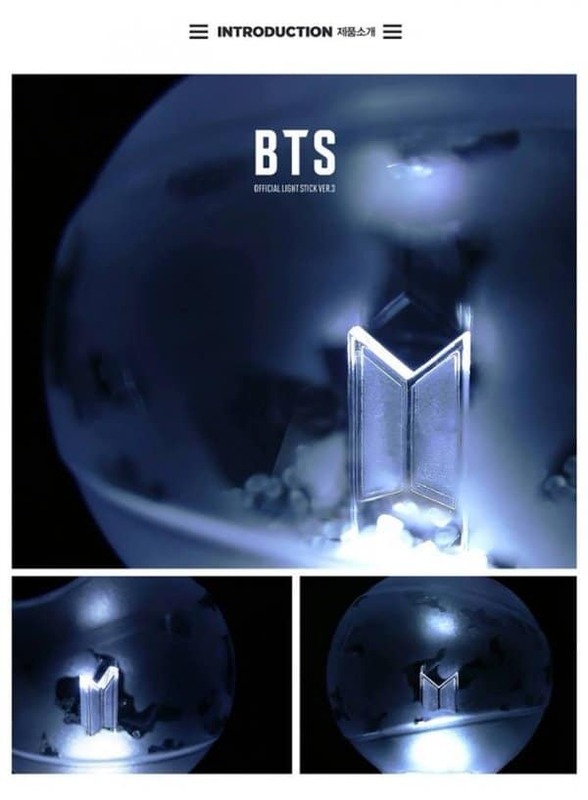 If possible, you can afford to buy “ARMY Bomb” (ver 3), go to their concert, buy goodie or buy an album with full versions. If you have limited finance, you are advised to buy an album or get cute goodie as a gift for yourself. A group preparing for their upcoming return will not be able to avoid some malicious attacks from anti-fans. In all likelihood, even negative comments will affect BTS‘s comeback in a bad way. So stay away from argumentative posts on SNS to focus on your idols. Whenever coming back, BTS will set a series of new records for digital, album sales or views on Youtube. To BTS, their achievement on Billboard will act as a very important factor as well. As a result, the must-do tasks of BTS‘s fandom will be not only updating the situation but also working hard to increase these numbers. You should keep BTS‘s good results in mind in response to their hard-working efforts. Each track has a different way of creating fanchant. Learning fanchant not only helps show love to your idols but also affirm your love for their music. Remember to read fanchant so that if you have the chance to attend BTS’s performances, you can show them your strong support. But if not, you still can rock the world alone or with your close ARMY friend. Let’s look forward to these boys’ upcoming comeback! Will the sub unit of SNSD be successful in the competition with their juniors in the Best Female Group category or not?